Showing 2 of our total 4 reviews, with an average rating of 5 stars. 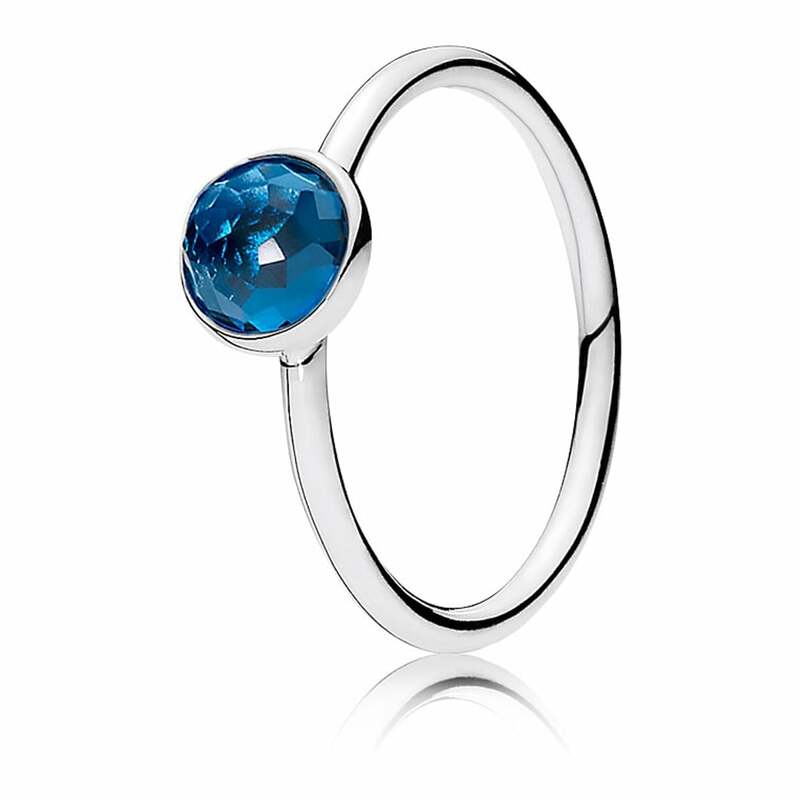 Read all 4 reviews for Pandora December Droplet Birthstone Ring. Pretty ring and matching earrings from Pandora.